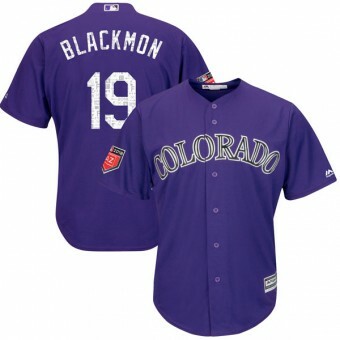 Colorado Rockies Shop is the destination for every Colorado Rockies fan looking for the best in player jerseys. We carry authentic and replica Cool Base jerseys of your favorite players from Majestic as well as throwback and Cooperstown jerseys of Colorado Rockies greats. Whoever your favorite is, your source for Colorado Rockies men's, women's, and kid's jerseys is the Colorado Rockies Shop.